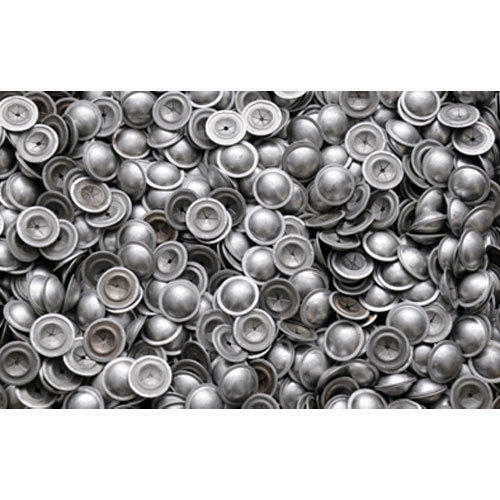 We are a proficient name in the industry involved in offering the optimum quality of Insulation Cap Washer. Established in the year 2014 at Bengaluru, Karnataka, we “Weldtron Engineers” are a Sole Proprietorship (Individual) based firm, engaged as the foremost trader of Welding Machine, Insulation Nail, Laminated Shunt, Copper Weld Stud and many more. We ensure to timely deliver these products to our customers and through this we have gained a huge clients base in the market.